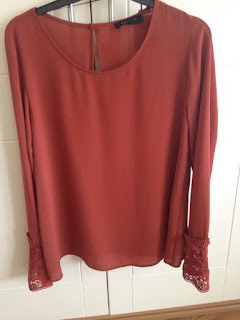 I wanted to share some new items that I have recently purchased from Vero Moda,Vila and Penneys. Hope you enjoy and happy shopping. While we were on our family Holiday in Wexford last week, I headed into Vila in Wexford Town. I adore Vila Clothing and I would always have a look when we used to go on weekends away to Waterford or Galway. Then Vila finally opened in Dublin, so its all good. Cardigans are a staple piece for any wardrobe. They are handy for putting over tops and dresses, especially as we transition into Autumn/Winter. The print on this caught my eye and the waterfall detail, it also comes in a black and grey. 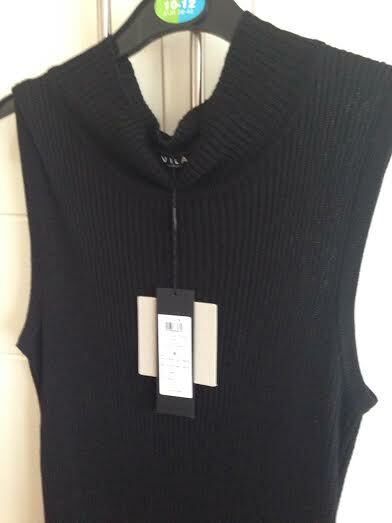 I also purchased this black knitted dress from Vila in Wexford. It is lovely on and has a polo neckline. I went for medium and it was €26.95. 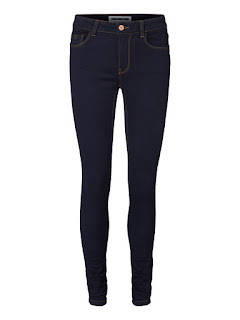 I cannot find it on their site, the link here is for Asos and for some reason it is dearer. 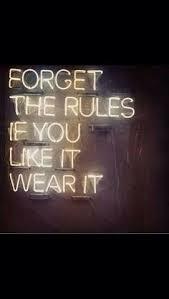 It is available in Vila, so do try it on. Again, this is a lovely transitional piece for Autumn/winter. 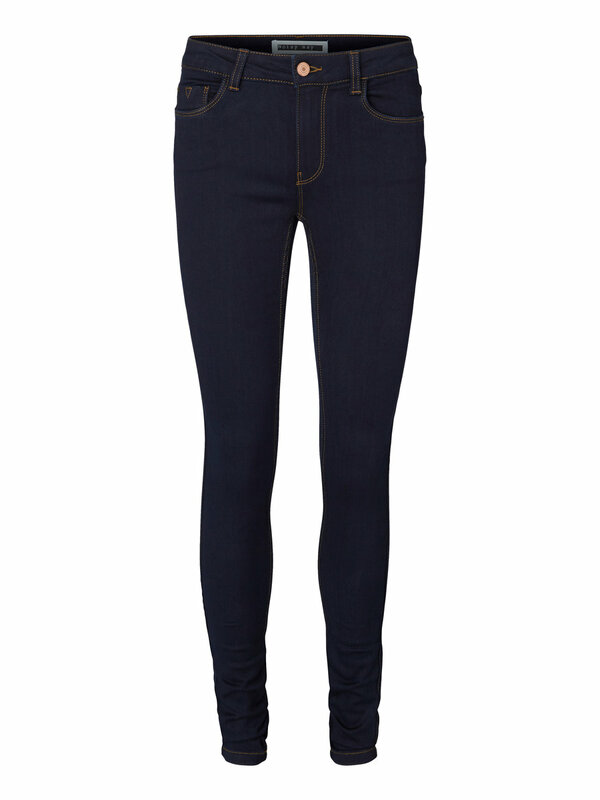 Pair with ankle boots and tights for when the weather gets colder. 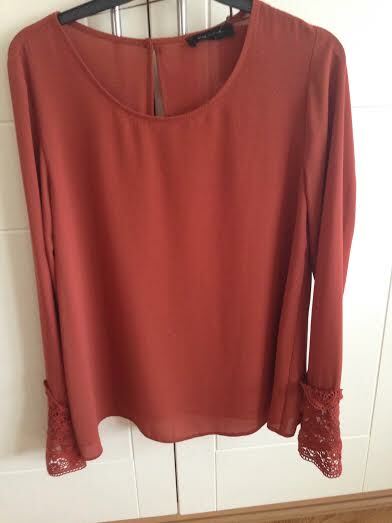 And last but not least, this burgundy top below from Penneys. They also had it in black and I am going mad that I did not purchase. 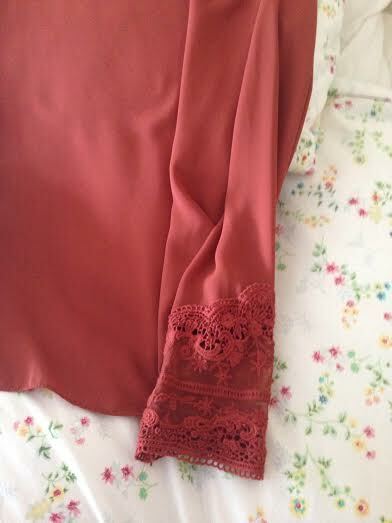 This top is just lovely on, it's flowy and the lace detail on the sleeve is so pretty and it looks very rich when on. Pair this with a gold necklace and skinny jeans. You can also add a blazer to dress it up if your going for a casual dinner, it was a real steal at €14.